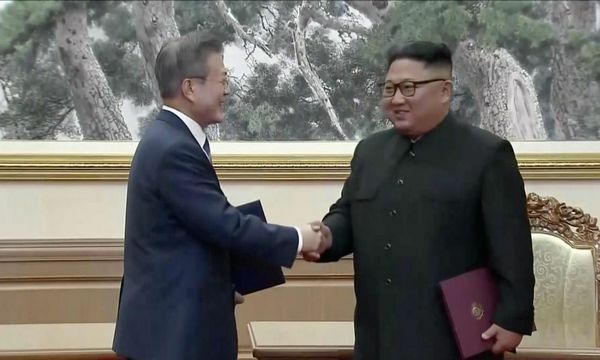 North Korea said on Wednesday it would permanently abolish its key missile facilities in the presence of foreign experts, the latest gesture by leader Kim Jong Un to revive faltering talks with Washington over his country&#039;s nuclear program. 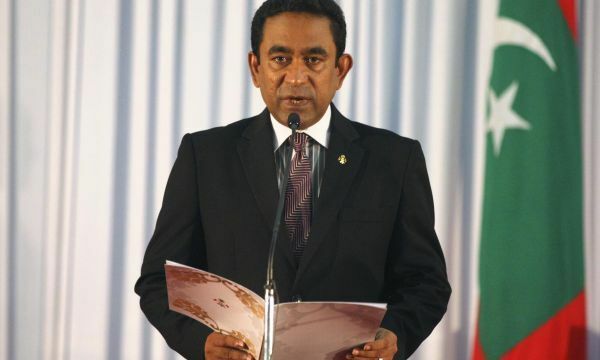 More than a quarter of a million people will vote on Sunday for the next leader of the tropical Maldives in an election criticized internationally for a lack of transparency and suppression of government critics. 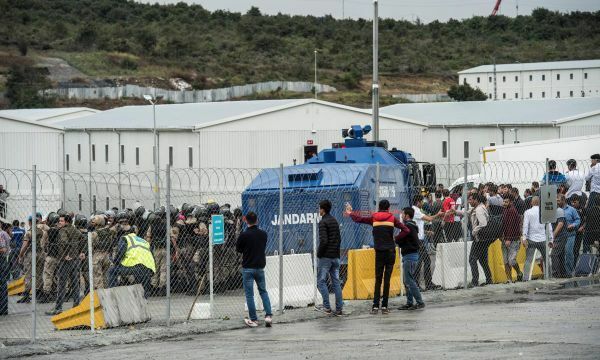 A Turkish court has jailed pending trial 24 people involved in protests over work conditions at Istanbul&#039;s new airport last week, broadcaster CNN Turk said on Wednesday. 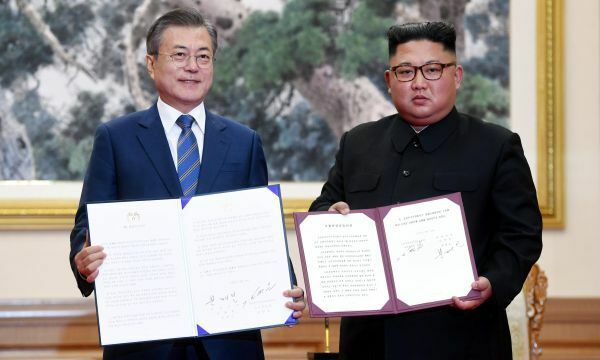 North Korea agreed on Wednesday to "permanently" abolish its key missile facilities in the presence of foreign experts, and said it is willing to close its main nuclear complex if the United States takes unspecified "reciprocal action". 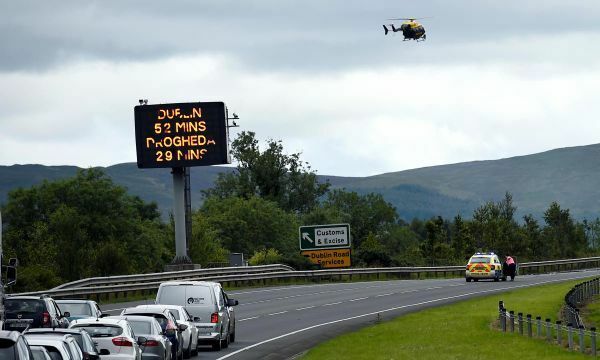 Any deal on Britain&#039;s withdrawal from the European Union must ensure that a hard border in Northern Ireland is avoided, Manfred Weber, leader of the European People&#039;s Party in the European Parliament told a German newspaper on Wednesday. 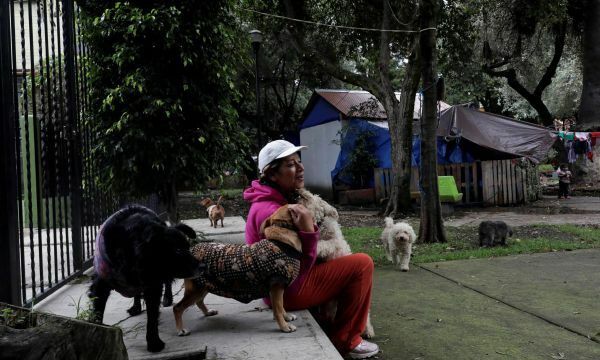 A year after a devastating earthquake struck Mexico City and killed dozens of people, Guadalupe Padilla is still waiting to return to her home. 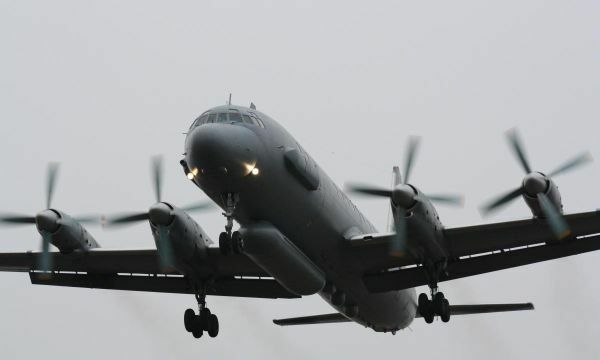 President Vladimir Putin said on Tuesday that the shooting down of a Russian military plane near Syria&#039;s seacoast was the result of a series of tragic and chance circumstances. 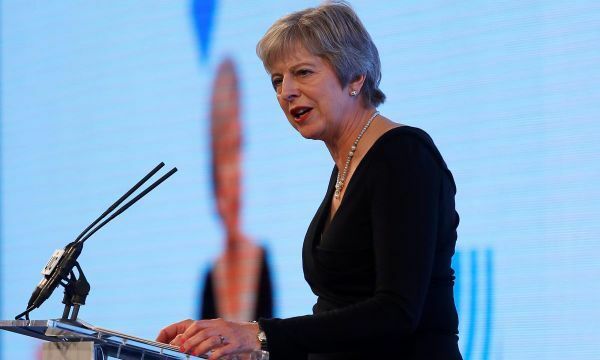 Prime Minister Theresa May will call on the European Union to show "goodwill and determination" to avoid a disorderly Brexit, urging them to get behind Britain&#039;s offer of a "fair arrangement", a senior source said on Tuesday. 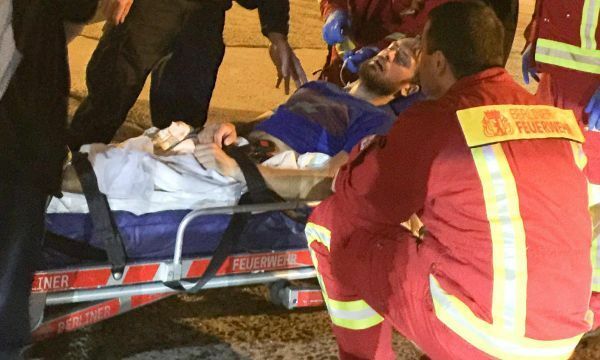 Anti-Kremlin activist Pyotr Verzilov would probably have died following an apparent poisoning in Moscow last week if he had not received prompt medical treatment, his doctors in Germany said on Tuesday. 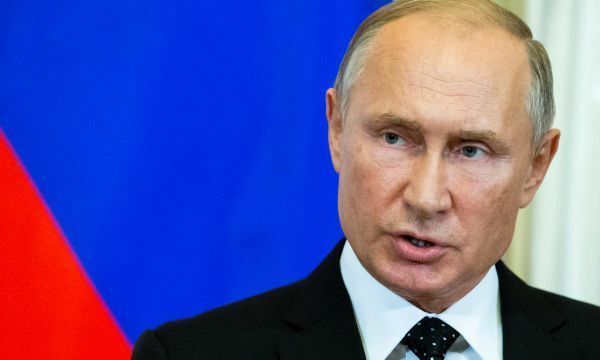 President Vladimir Putin said on Tuesday that the shooting down of a Russian military plane near Syria&#039;s seacoast was the result of a chain of tragic and chance circumstances. 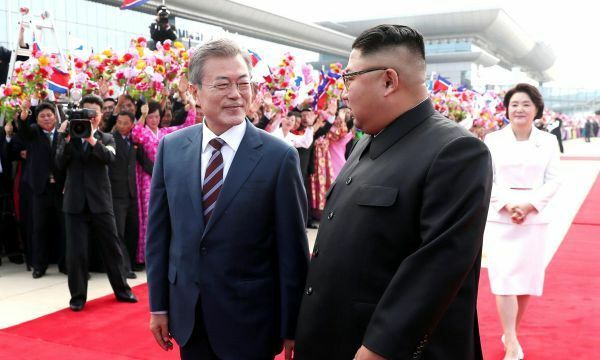 North Korean leader Kim Jong Un said he wanted to produce a "big outcome" as he began three days of summit talks on Tuesday with South Korea&#039;s President Moon Jae-in aimed at rekindling stalled nuclear diplomacy. 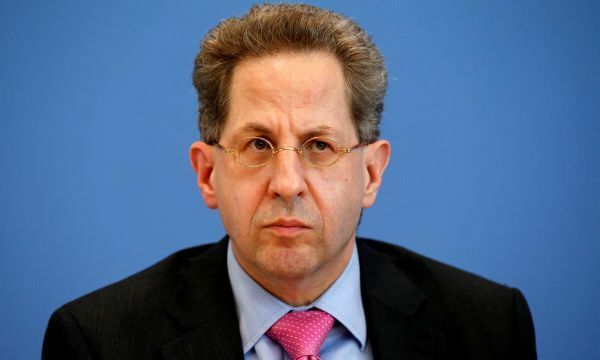 A anti-Kremlin activist who is in Berlin for treatment was probably poisoned with a substance that has affected his nervous system, his doctors said on Tuesday. 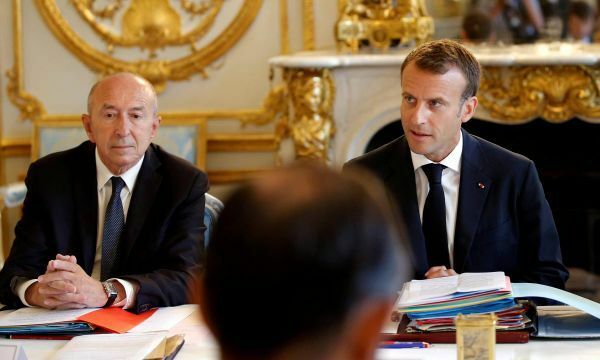 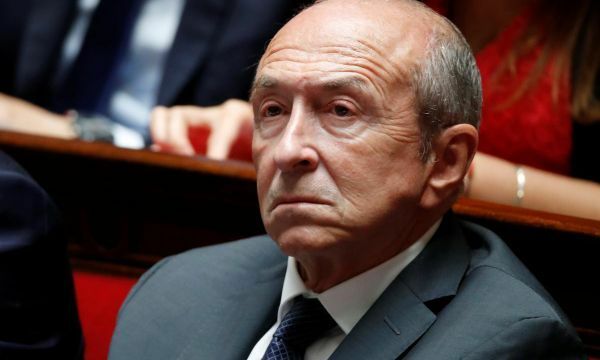 French Interior Minister Gerard Collomb said he would run for mayor of Lyon, France&#039;s third biggest city, in 2020 and that he would not wait until the last minute to resign from his cabinet post, l&#039;Express reported on its website. 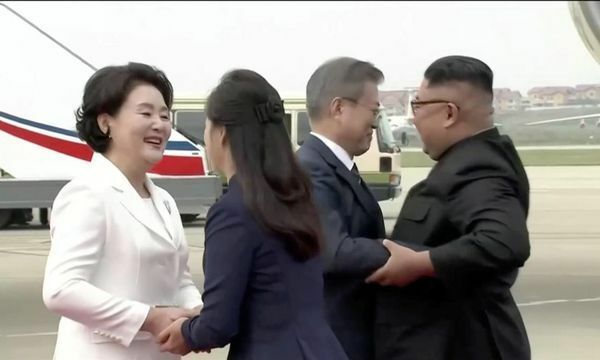 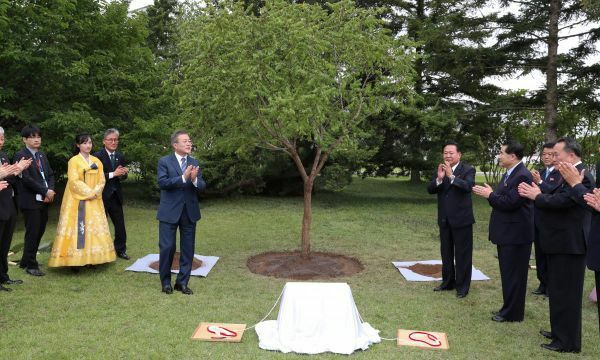 North Korean&#039;s Kim Jong Un greeted Moon Jae-in with hugs and smiles on Tuesday as the South Korean president arrived in Pyongyang to discuss faltering talks on denuclearization and the prospect of officially ending the Korean War. 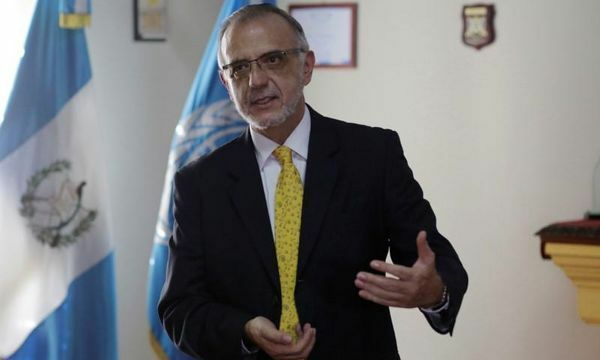 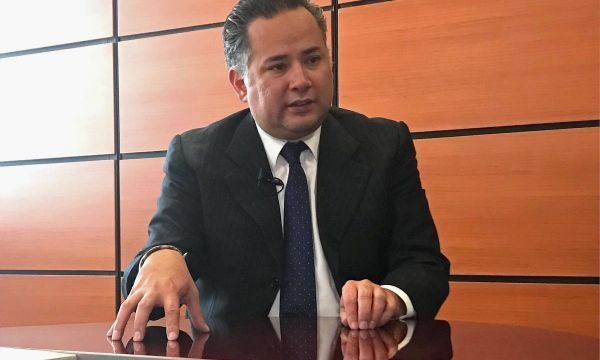 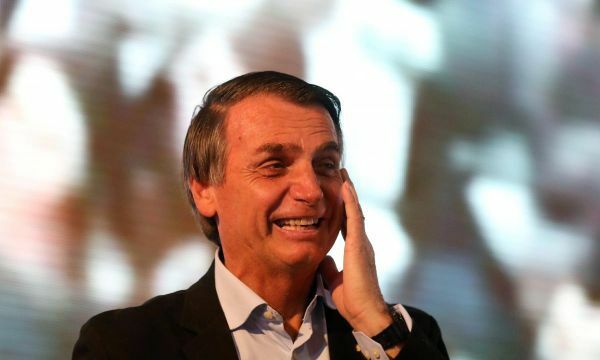 Guatemala&#039;s government, appearing to defy an order by a top court, said on Monday it would not permit the leader of a U.N.-backed anti-corruption body to return to the country, prompting opponents to warn of a constitutional crisis.